We’ve written elsewhere on the site about players who have taken on the casinos in a less than fair-minded spirit, with a brief mention for the MIT Blackjack Team in there. After all, it would be impossible to write about people who have cheated the casinos and not talk about one of the most famous battles between players and the gambling industry. Yet the very mention of the team begs the question about what happened to them next. Where did they go? What did they get up to after their card counting days were over? As you’re about to discover, that is a significantly more complex question than it might appear at first. For starters, the ‘team’ was so much bigger than you might have at first realised. If your knowledge of what they got up to was limited to the film 21 starring Kevin Spacey then you might be surprised to learn just how widespread the MIT Blackjack Team became. Indeed, at its peak it was so widespread that it would be impossible to trace them all here. There was a core team of people involved, though, and it’s them that we’ll be having a look at in this piece. The ‘team’ was formed when a member of a group of students from MIT overheard Bill Kaplan telling friends about his exploits at the blackjack tables of Las Vegas in the 1970s. Kaplan had gone to the capital of gambling with around £600 and turned it into £20,000 with his system. He trained the MIT blackjack team up on his card counting method and a ‘bank’ of players began to be formed. This led to the formation of a company called Strategic Investments, which had a bankroll of $1 million raised by friends and family. The team went on to earn millions of dollars for their exploits, though the split in 1993, essentially becoming two different teams that would continue taking on the casinos in their own ways and using their own systems. 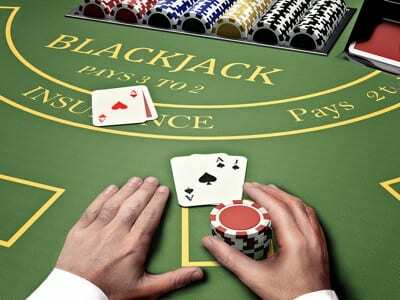 The fact of the matter is that tens of players were involved in the MIT Blackjack Team at one point or another, so looking at each and every one of them and where they are now would be nigh on impossible. Yet it’s also true that there was a central group of people who were crucial to the formation and development of the Team, so it’s them that we’ll look at here. The was already a blackjack team in operation from MIT before Bill Kaplan got involved, but there’s an argument that he was the catalyst for them being able to take things to the next level. 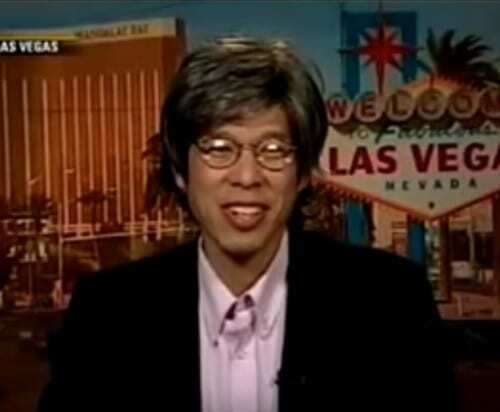 He’s also someone that puts the lie into the moniker of the MIT Blackjack Team, having graduated from Harvard in 1977. In the years since Strategic Investments was dissolved, Kaplan made some strategic investments of his own. He realised that the amount of money that he was making from his work with the Blackjack Team was less than he might be able to get from the property business, having founded Linden Properties, Inc. in 1980. He worked hard at that, developing it into a $100 million company that had tenants such as CVS, Walgreens and Bank of America in its real estate. He also founded FreshAddress, which is a business that allows companies to drive up the revenue that the acquire through email directories. Given that around a quarter of the companies on the Fortune 100 list have used FreshAddress’ system at one point or another, it’s fair to say that it has earned Kaplan more money than blackjack was ever likely to. Whilst Strategic Investments was dissolved in 1993, that didn’t spell the end of the MIT Blackjack Team in its entirety. Instead, the team essentially split in two and carried on, with Jeff Ma joining in 1993 and remaining with the team until 2001. It was actually Ma’s story that formed the basis of the movie 21, which was itself an adaption of Ma’s story in the novel Bringing Down The House. 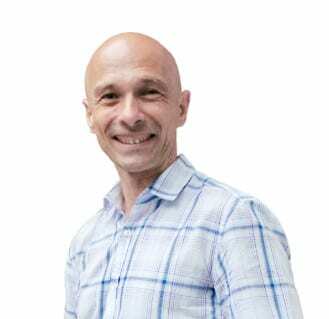 In the years since he left the Team Ma has been an incredibly successful entrepreneur, co-founding the sports stock market website PROTRADE. A firm proponent of the Moneyball philosophy, Ma has worked as a consultant for the likes of the Portland Trail Blazers and the San Francisco 49ers. The sports information site that he co-founded, Citizen Sports, was bought by Yahoo! in 2010. That’s not where Ma’s work since his blackjack days comes to an end. He wrote a book, The House Advantage: Playing The Odds To Win Big In Business, in July 2010 and founded a startup called tenXer, which Twitter bought in 2015. He became a Predictive Analytics Expert for ESPN in 2014 and three years later he began a podcast called Bet The Process, which is about sports betting and analytics. When the team split, Semyon Dukach led one half of it that was known as The Amphibians. A Russian immigrant, he studied Computer Science at Columbia before earning an MS in the same subject at MIT. He joined the team in 1992 and then split off with numerous other players to form The Amphibians when Strategic Investments dissolved. He stopped playing blackjack in 1995 but that is, arguably, when his real career began to take shape. In 1997 Dukach used some of the money that he had won to create a company called Fast Engines, then another called Vert the following year. Fast Engines was sold for $35 million in 2000, allowing him become an angel investor and a lead of a startup accelerator called TechStars Boston. Unquestionably, though, he is best known as the creator of One Way Ventures, a company that specialises in offering investment capital to immigrant entrepreneurs. Jane Willis has perhaps undergone the biggest transformation in terms of career choices since her days as part of the MIT Blackjack Team. A maths genius who studied at Harvard and graduated in 1991, she became one of their most successful ‘spotters’. She believes that her presence in the team is probably what allowed them to go undetected for so long, mainly because, to quote her, “casinos don’t necessarily think that women are good at math”. In the days after her part in the Blackjack team Willis decided to go to law school, always pointing out that card counting ‘isn’t illegal’. Nowadays she is a co-chair of the Litigation and Enforcement practice group at law firm Ropes and Gray. 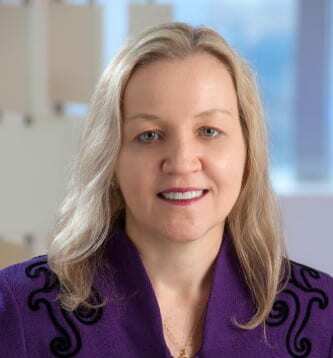 Just as she was one of the most successful members of the MIT Blackjack Team, so too has she proven herself to be a formidable presence in the legal profession. In 2018 she was named by Best Lawyers as Lawyer of the Year for Antitrust. Joining the Strategic Investments team during his final year of college, Mike Aponte formed the sister team to The Amphibians when he joined The Reptiles with Manilo Lopez and Mes Atamian. He went on to earn millions with The Reptiles, playing blackjack until the millennium. He had a brief break and then in 2004 he won the World Series Of Blackjack. In the wake of his playing days, Aponte began volunteering in the non-profit sector and worked as a tutor and mentor for high school students. He also works as a professional consultant to blackjack players and is the Chief Research Officer of Peerless Analytics. That’s a company that, somewhat fittingly, takes the guesswork out of marketing for the big corporations that use it. 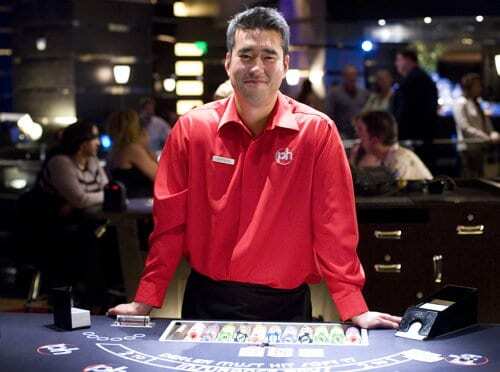 John Chang took over from Bill Kaplan as the manager of the MIT Blackjack Team in 1984, going on to become one of the most prolific professional blackjack players ever. He was also one third of the team that launched Strategic Investment, so he is as big a part of the story as anyone else. At the 2005 Blackjack Ball he counted down a two-deck card shoe that had had a number of cards removed from it at random, wowing the crowd and demonstrating his ability as a card counter. He was elected to the Blackjack Hall of Fame in 2007 and continued to find ways to beat the casinos in the years that followed. He continues to speak and coach and gave a fascinating interview to Blackjack Forum in 2002.